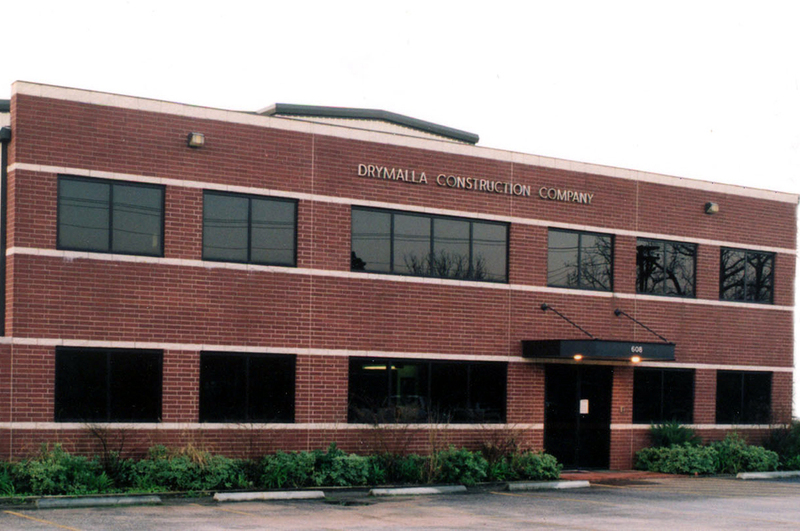 Drymalla Construction Company, Inc., is one of Texas’ leading builders, employing qualified, professional staff and experienced craftsmen, delivering a superior finished project and producing satisfied clients. Our portfolio contains a broad variety of commercial projects, including, airport hangars, churches, financial institutions, higher education, healthcare, industrial, municipal, office buildings, retail, restaurants, manufacturing and warehousing. With over 25,000,000 square feet of public schools delivered, our experience in K through 12 projects is unsurpassed in the industry. Drymalla employs approximately 100 craftsman and professionals, but because our project managers and superintendents average more than 12 years tenure, we are able to maintain the personal touch necessary to construct small and mid-size projects, yet possess the expertise to manage projects exceeding $100 million in value. In addition to our central office in Columbus, Texas, we maintain a branch office in Houston to keep our management personnel close to our clients on the south and east side of Houston. We are committed to the green building process. We are a member of the USGBC and have delivered projects that are LEED certified, silver and gold. Our growth and success is the result of performance, professionalism, quality and the personal participation of our leadership — leadership which possesses cumulatively over 125 years of commercial construction experience. Our financial strength is a tangible asset. We are a Texas owned, debt free corporation with over $400 million in bonding capacity, yet we consistently provide one of the most competitive fee structures in the industry. Drymalla believes strong team relationships lead to successful projects which exceed our client’s functional, aesthetic, budgetary and scheduling goals. We build Quality through Teamwork.